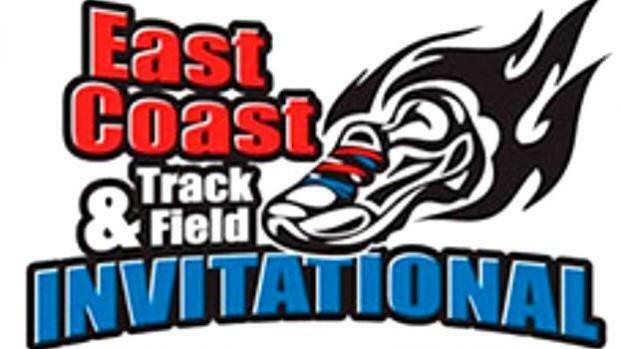 The seventh annual East Coast Invitational will be held this weekend at the Providence Career and Technical Academy fieldhouse. The meet has attracted more than 1,700 athletes from throughout the northeast region and Rhode Island. It will follow a full slate of events (see TIME SCHEDULE below), including an Elite Mile that will act as a qualifier for the Junior Mile of the New Balance Grand Prix in Boston on Feb. 10. Boys Championship Weight Throw, Top 24 (Boys followed by Girls) 10 a.m.
Championship Shot Put, Top 24 (Girls followed by Boys) 10 a.m.